Geekvape loop RDA atomizer, made of high-quality stainless steel and PEI material, black and silver colors available, the new geekvape RDA with W shaped building deck incorporated with surround airflow design, allows direct dripping from the mouthpiece without leakage. 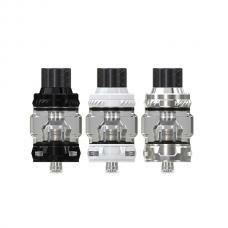 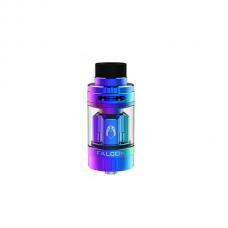 the easy coil building for single and dual coils surround airflow system transferring from side to bottom, full effectiveness of the airflow delivery and significantly enhancing the flavor side to bottom airflow. 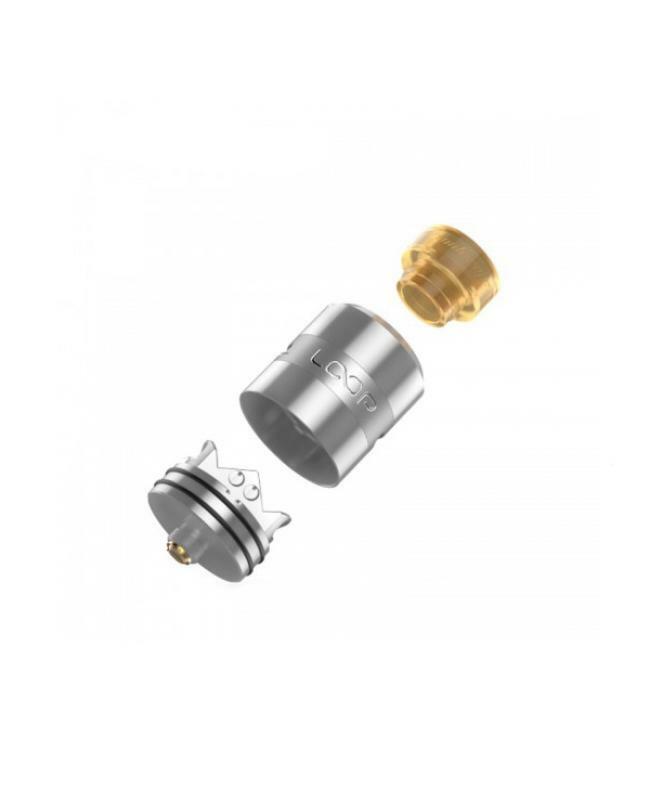 one piece airflow cap placed in a fixed position, ensures airflows are always in the correct position, convenient airflow adjustments. 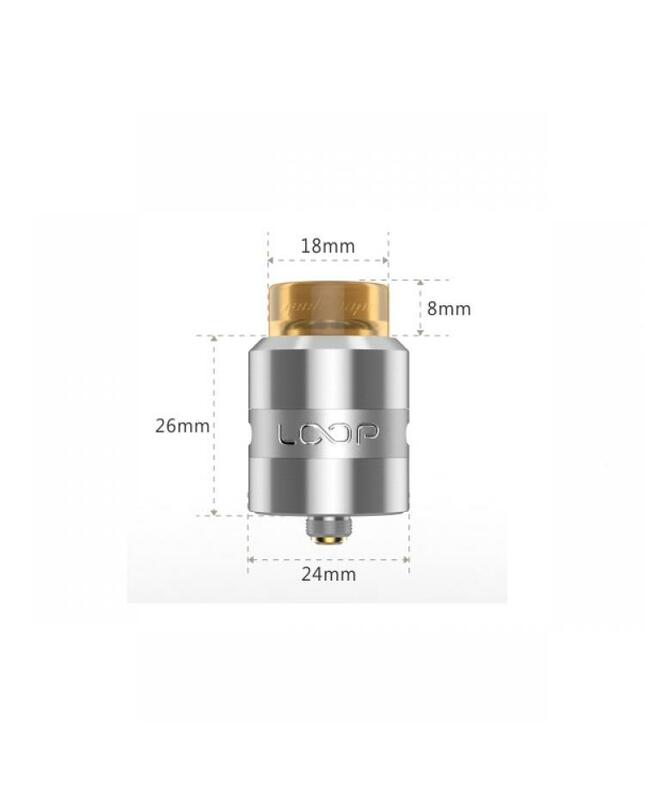 the loop RDA compatible with both 810 and 510 drip tips.